A Power Flush Service will help you avoid the cold spots on your radiators which are commonly associated with sludge and debris build up. There are a number of factors that can affect the heat circulation and distribution within your property. It is important that you have the correct size radiator installed for the room. A build up of sludge and limescale over time can block your radiators and clog your central heating system. A Power Flush Service will help you avoid the cold spots on your radiators which are commonly associated with sludge and debris build up. Power Flushing can also reduce the risk of boiler breakdown and improve your home’s overall energy efficiency. 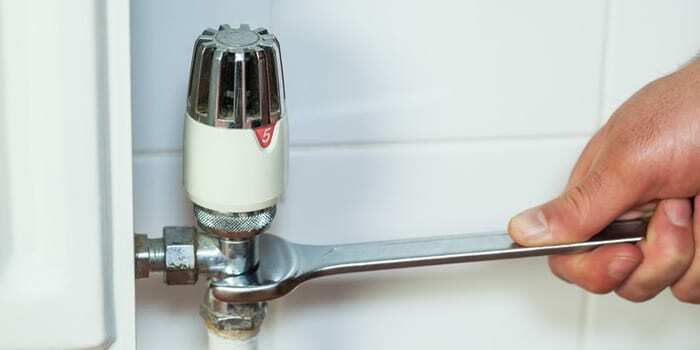 The Power Flushing process can take between 5 and 8 hours, as it is depending on how many radiators you have in your central heating system. How much will a call out cost?